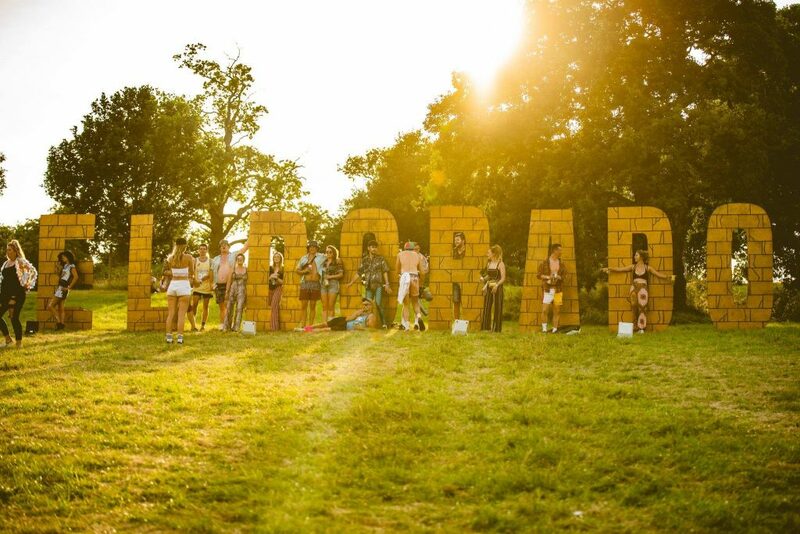 El Dorado is a British boutique music festival from the minds behind Cirque Du Soul, the creative brand famed for their colourful, magical and energetic parties. 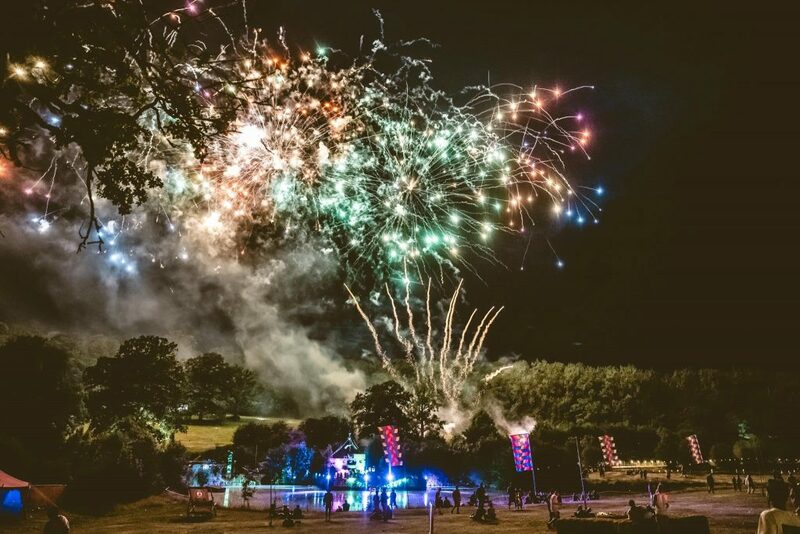 Showcasing a diverse line-up drawing from the different strands of dance music, recent editions have featured Craig David, Groove Armada and Shy FX inside the beautiful, intimate grounds of Ledbury’s Eastnor Castle. Eccentric and wild, El Dorado’s woodland, riverside setting is a place to leave your inhibitions at the gates and jump head first into the creative worlds of this truly fantastical festival. We were brought on board to support the AEI and Cirque Du Soul teams in producing the 2018 festival, working with a large group of stakeholders and internal production teams to produce a new and improved show for the third instalment of El Dorado. After we won the contract there was need to completely re-design the festival site after two years of the event taking place to this. Other challenges included building in extreme heat and very long working hours on site. 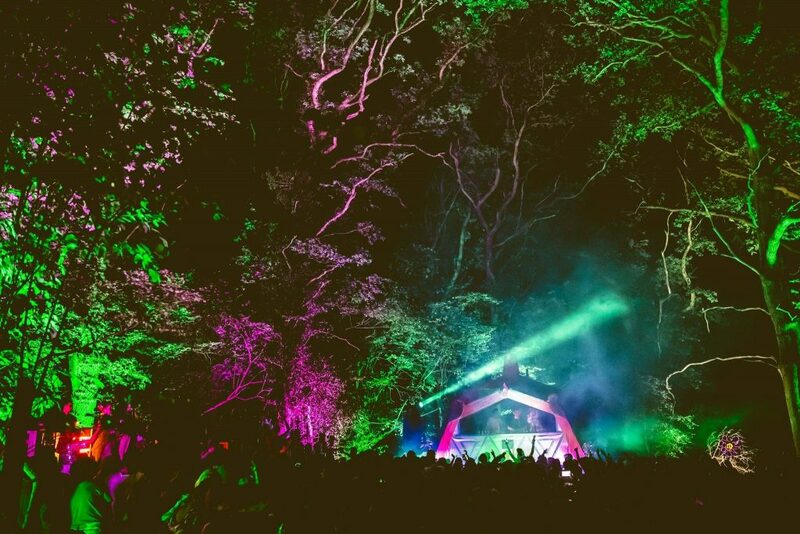 8 stages including an increased capacity floating stage and a new woodland stage. Activities included The Dance Off! Yoga, a funfair and even a bit of Bingo Lingo!